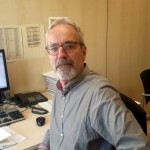 Joan MV Pons has published an opinion article in the Diari de la Sanitat where he gives his report on the congress of Preventing Overdiagnosis which was held in Barcelona last September. Some of the subjects of the congress have been repeated and expanded on year after year such as that of polypharmacy this time round, centering on the need for sensible deprescription, selections made and the overdiagnosis resulting from early diagnosis interventions. The article highlights the as yet incipient nature of this international initiative but which is becoming more and more of interest: in Barcelona, there was an increase of 30% in the number of presentations given comparing to the year before and more than 500 people registered and, needles to say, English speakers predominating. The role of AQuAS in this current which aims to appease the medical hyperbole in which we find ourselves immersed is also highlighted. This is a follow up of the previous post regarding health-applied qualitative methodology. It is linked to the VII Ibero-American Congress of Qualitative Health Research but today’s approach is focused on the application of this methodology in community health projects. During the process of construction and implementation of community health programs, dynamics of participation and networking are promoted in all its phases: from the analysis and identification of needs, to prioritizing initiatives and subsequent implementation. Such processes involve the corresponding allocation of actions, according to technical areas, which should enable for planning the specific programs required for each population centre, and the initiatives proposed to tackle health inequalities. 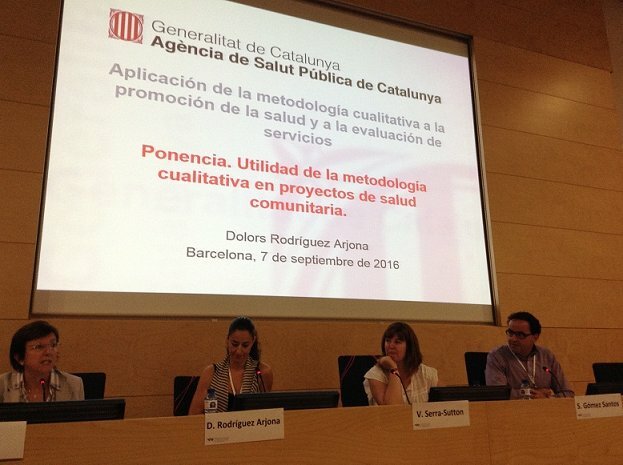 In this sense, the Catalan Agency of Public Health (ASPCAT) is making a significant commitment to community health. PINSAP (Interdepartmental Public Health Plan) is concrete evidence of this fact and a government instrument which collects and promotes health actions from a global approach (health in all policies). The aim is to improve the health of the Catalan population by involving the entire community (from Primary Care, Public Health and municipal agents from all areas, to the community – cultural, social, sports, neighbourhood, youth, school associations, etc.). One aspect which justifies this networking and cross-sector collaboration is one of the premises of PINSAP, that of determinants of health and the fight against social inequalities. As we all know, the health of the population depends not only on factors directly related to this element, but multiple factors in the immediate environment and the daily lives of people. For this reason, the objective is to develop a multidisciplinary type of project at a community level including health in all policies. 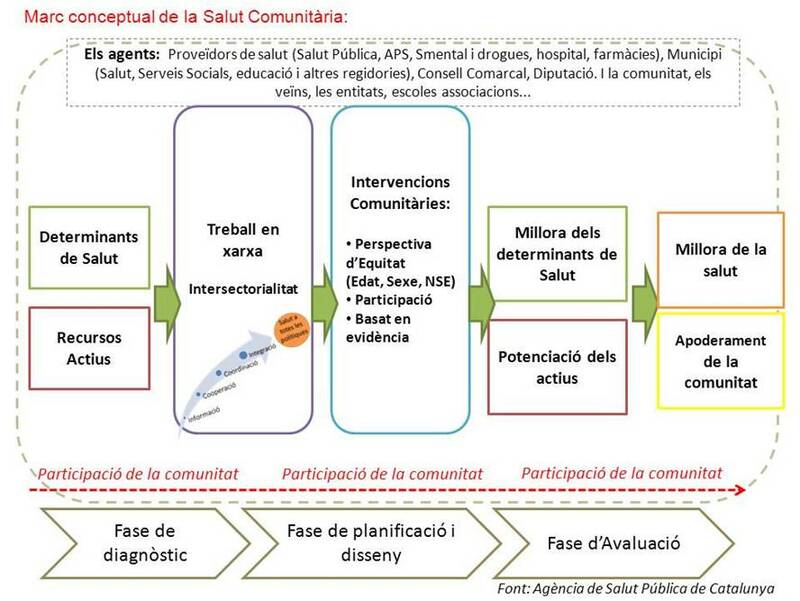 Within the context of PINSAP, community health projects called COMSalut (Health and Community) are being implemented in different municipalities throughout Catalonia. The community itself can, and does assist in providing health. The starting point for these community projects is the creation of a local steering committee or team (EML, as per the Catalan acronym) which includes members of the different areas mentioned above (primary care, public health, municipal services and members of the community fabric). The second step is the diagnosis of health, to be followed by the prioritization and proposals for action phases. The health diagnostic process begins with a quantitative diagnosis, in which different indicators of health and lifestyles and determinants of health are identified. This phase is then followed by a qualitative diagnosis. One of the objectives of health diagnosis in a community process is to identify needs and resources/assets which influence the health of the population in a specific neighbourhood, district or town, by drawing on the opinion of the community, both from members of the public as well as professionals, within the framework of the community process. 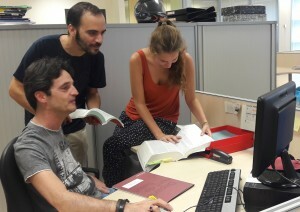 In order to do this, a qualitative diagnosis must be carried out using the specific techniques which this methodology entails given that the aim is to identify the individual opinions of informants resulting from shared experience in that particular environment, placing the health diagnosis in a specific socioeconomic and political context. It was decided to conduct two nominal groups in each local process, one professional and one made up of members of the public, during which participants were invited to discuss positive aspects of the community, areas for improvement and potential proposals for improvement, both in general terms, as well as issues that might directly affect health. The issues are presented from a general perspective so that informants take the broadest possible approach in the area of health, expanding their viewpoint to include all community resources which might contribute to or subtract from health. This is precisely one of the challenges involved in these community processes, since during the course of these sessions, especially in the case of groups comprising members of the public, attendees tend to focus the discussion on issues regarding urban infrastructure and local organization, as well as airing political demands and discarding for example, aspects of habits and individual and shared group lifestyles (family, neighbours, close friends, etc.). The experience of using qualitative tools adds value to the research process carried out by the Catalan Department of Health and this is exactly what we brought to the VII Ibero-American Congress of Qualitative Health Research, which took place in Barcelona from 5 to 7 September. It is very interesting to see how the same qualitative process is weaving a network of collaboration and participation at the professional as well as community level. Networking is a successful tool in the process, but at the same time is a result that remains within the community and becomes an asset. The first phase of the process requires the setting up of a Local Committee to carry out a community diagnosis and subsequent follow-up. The succession of meetings and interdisciplinary teamwork leads to networking. At this point we encounter one of the greatest challenges, and that is to raise awareness within the community, through joint reflection, of the assets and resources of their immediate environment that affect their individual and collective health. This is presented as a driving force for change to achieve increased health. In the first place, appropriate sampling strategies should be used to ensure the participation of key members and those who are knowledgeable of the community to be researched. The latter can be achieved by involving the local team or committee in the process in order to reach vulnerable population groups or those with special needs, as would be the case for youth, elderly people living alone, women, long-term unemployed, immigrants, etc. The individuals who should contact potential informants must be those who know the community well and are appreciated by the community. Secondly, this type of community process involves another challenge which is, how to translate the results into a credible technical report and one that is beneficial to local team members and the community at large. As a reflection within the context of this conference and the development of local community processes, we can see that qualitative tools can provide opportunities for active participation. This leads to networking and motivation and the implication of the team and the community. The process itself achieves the ultimate goal of raising awareness within the community about the factors present in the immediate environment and this represents a potential driving force for change. This result is achieved through interdisciplinary activities and motivation, values which are ever-present and very current. However, I believe that we should carefully rethink what is really involved in a multidisciplinary project. Is it simply the sum of forces or does it involve something else? I think we should undertake the task to put into practice networking operationally, through incorporating all those in the community and shouldering responsibility together. Interdisciplinary work implies cooperation between different agents, combining efforts towards a common goal and establishing synergies and talent-sharing. Post written by Dolors Rodríguez Arjona, sociologist specializing in qualitative health research. The Latin expression “Primum non nocere” attributed to Hippocrates roughly translates as “first, do no harm”. The aim of the expression is to remind physicians to consider the damage that their practice might entail. In industrialized countries, drug consummption has experienced a significant increase in the lasts decades resulting in greater exposure of patients to these and their possible side effects. In this context, the development of tools to improve patient safety is of particular importance. The rational use of medicine aims to obtain the greatest possible therapeutic benefit with the maximum efficiency, preventing the appearance of risks that drug treatment might cause. This rational use is intended to reduce drug-related problems (DRPs). For example, if a patient is taking two blood-thinning drugs simultaneously, this may produce haemorrhaging, which in turn can have serious consequences. Correct prescription is one of the best ways to prevent DRPs. Some of the most common DRPs associated with prescription include therapeutic duplications, administration of a higher dosage than the maximum recommended, or inadequate dosing schedule or prescription duration, drug interactions, administration of teratogenic drugs to pregnant women and drugs which are not recommended in geriatric patients. Thus, the increased consumption of drugs offers us new challenges as well as new opportunities. In the field of clinical safety in electronic prescription, the Program for Innovation and Support in the field of Medication (PISAM, as per the Catalan acronym), part of the Agency for Health Quality and Assessment of Catalonia (AQuAS) works together with Pharmaceutical and Medication Management division of the Catalan Health Service in developing clinical content for an integrated model in the Integrated Electronic Prescription System (SIRE, as per the Catalan acronym) to improve the safety of pharmaceutical services for each patient according to their characteristics and the concomitant medication prescribed. Pharmaceutical interactions. These may occur when two drugs administered at the same time cause or have the potential to cause an undesirable effect and as such, should not be administered together. Therapeutic duplication. This refers to the simultaneous prescription of two or more drugs with the same active substance or the same pharmacological action. Drugs not advisable for use among geriatric patients. Drugs in which the risk-benefit ratio is not favourable in geriatric patients. Teratogenic drugs. Drugs with proven negative side effects on the embryo or foetus in women of childbearing age. Maximum dosage. Prescribing a higher dosage of a drug than can be tolerated without causing toxic side effects. This system is being implemented gradually, firstly taking into consideration the drugs dispensed in community pharmacy, whether or not these are financed by CatSalut. Currently, the system is beginning to include drugs dispensed by hospital pharmacy services to outpatients, which will enable us to obtain a more comprehensive patient medication plan. 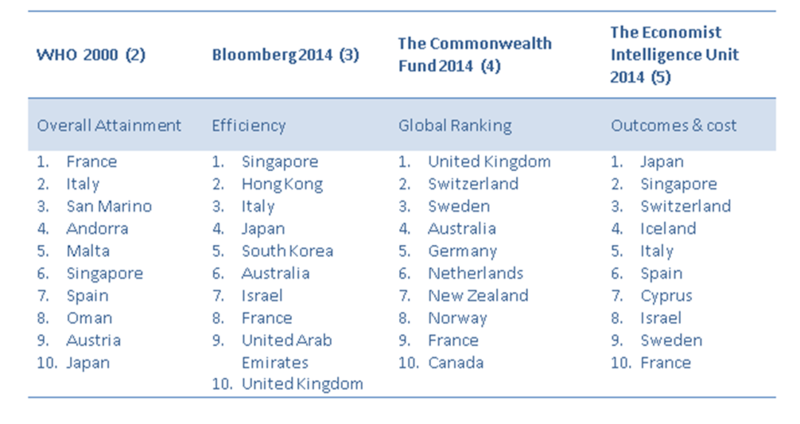 The data is updated with the commercialization of new drugs and the incorporation of the new evidence available. In addition, there are regular operations carried out on the data used in order to identify which alerts are systematically rejected by doctors and to review whether there is any clinical justification for the withdrawal or modification of these alerts. In the future, plans are underway to provide SIRE with a system to facilitate the conciliation and systematic review of medication. You can find more details about this project in the following document: Clinical safety of electronic prescription. Methodology for preparing clinical safety content. Post written by Jose Expósito, Diego Mena and Andrea Molina.